Now that our home is finished, I thought I might share the names of the best companies we have worked with down here. 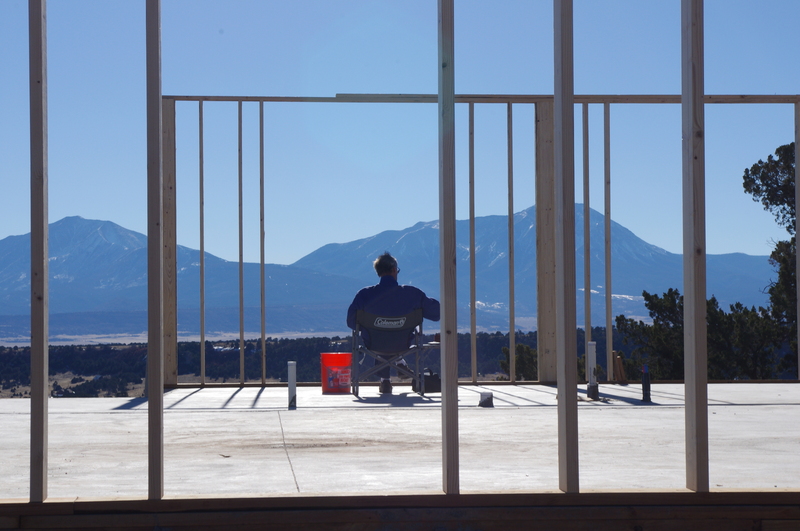 My first caution is to not just go with the companies the local builders use in Huerfano county. We had to remove contracting responsibilities from our builder eventually, when it became clear that he had absolutely no incentive to save us money. He just went with the good old boys down here to line his and their pockets, since he got 15% on top of the subs he brought in to do the dirt work, etc. It seems they like to convince you that the companies in Pueblo won’t come down here to work. We have found this to be absolutely false. In fact the best companies we worked with were located in Pueblo. Companies like Pueblo Electrics, who did all of our wiring, Cornerstone Roofing, who put on our steel roof, Prutch’s Garage Door and J & J Stucco. These companies worked with us for a reasonable price on a much more professional level than the locals who don’t necessarily want to work. 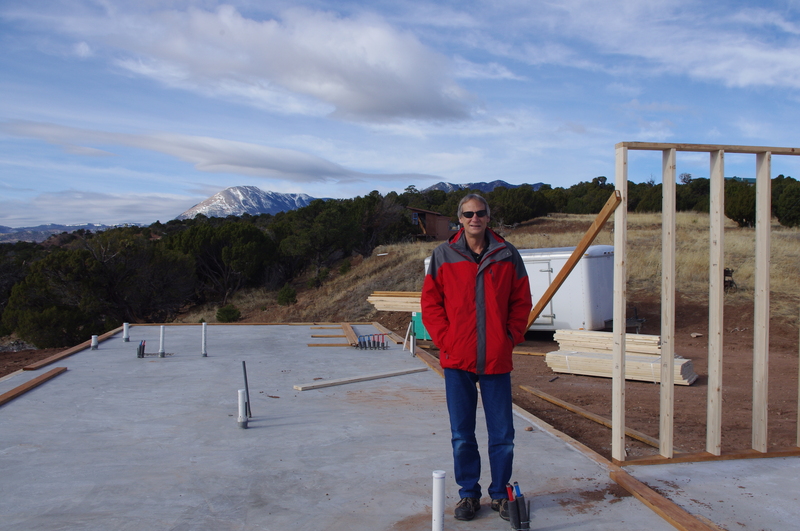 One local man we did enjoy working with is Ron Pino, for his excellent drywall work. As expensive and inconvenient as it was for us to move here before starting construction, we highly recommend it while having your home constructed. 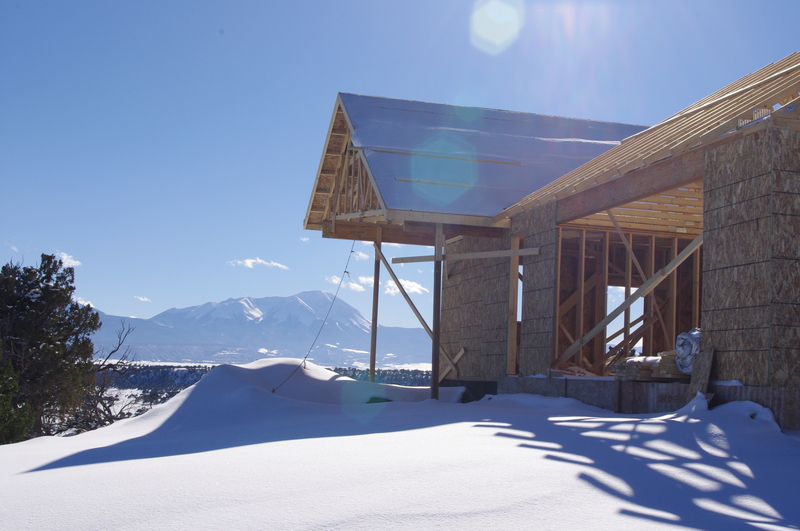 If we had not been here checking in each and every day, our builder would have made a few MAJOR mistakes in our passive solar construction project. 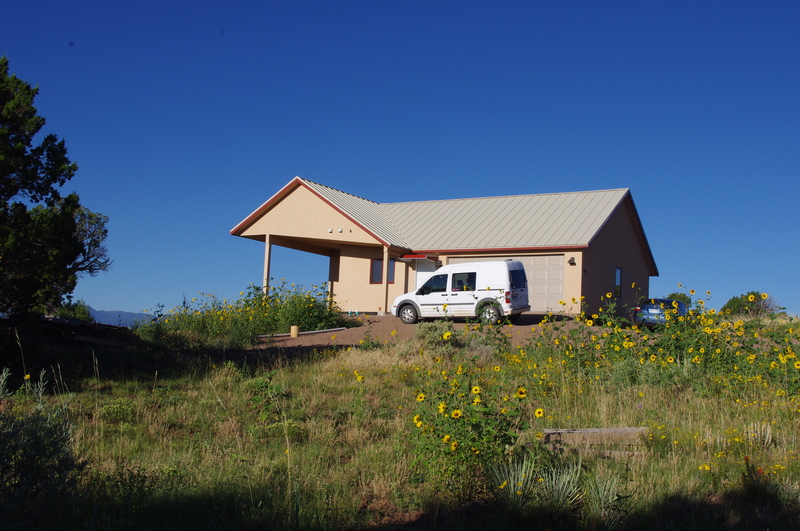 We weren’t able to find a satisfactory contractor/builder in Huerfano county, and in the end were disappointed with ours. GOOD LUCK!